This Body Oil in Cream with soft fragrance of White Flowers has the unique special texture that changes the cream into a body oil during use. 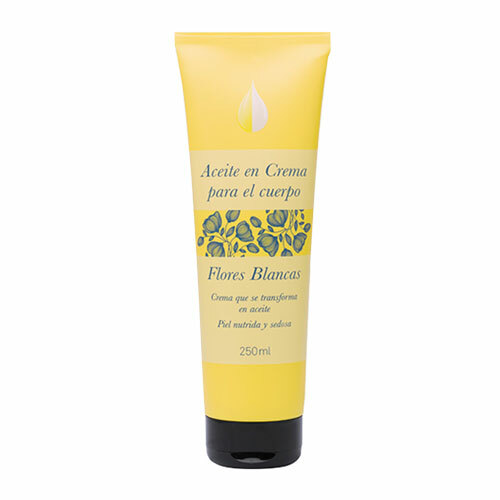 This Body Oil in Cream with soft fragrance of White Flowers has the unique special texture that changes the cream into a body oil during use. 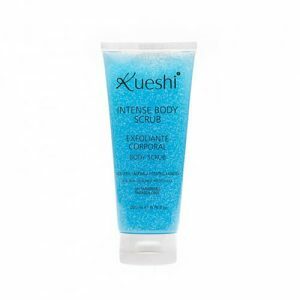 It is formulated with rice oil for a silky skin and provides an excellent moisturizing effect. Its scent envelops you like a ritual. If you enjoy cream textures, but seek an oily finish to hydrate, you will love the cream oils. 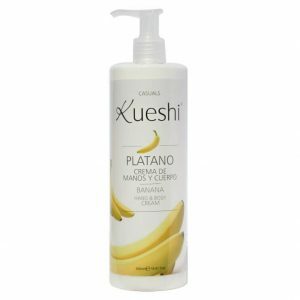 How to use: apply a small amount and massage gently until the cream is completely absorbed by the skin. The cream will slowly change into a delightful body oil which nourishes the skin and moisturizes. The result is a soft and well-groomed skin.